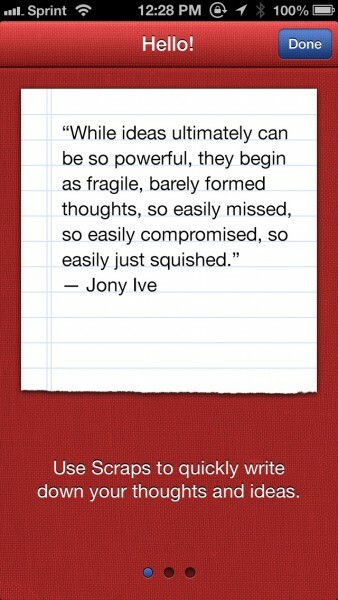 Scraps for iPhone ($0.99) by Tomaz Nedeljko is a fantastic little app for keeping all of your thoughts organized in a single place. 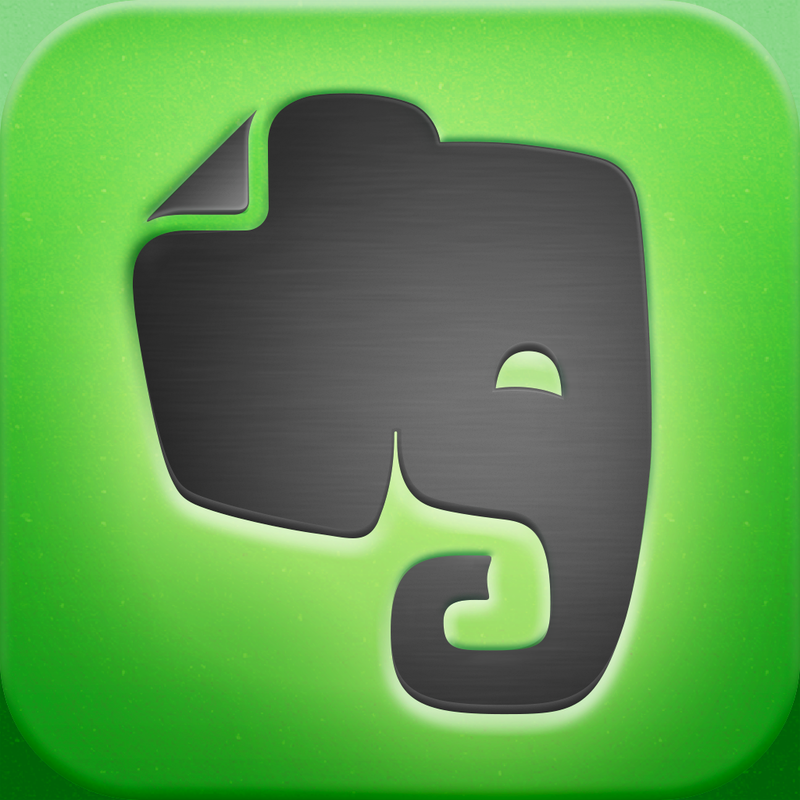 It reminds me of Evernote, in a way, although it is much more lightweight and doesn’t have tons of extra bells and whistles that you have to learn about. When you first launch Scraps, you’ll get a quick three-step tutorial that will show you the basics of using the app. The app is pretty self explanatory though, so I don’t think that the tutorial was completely necessary. It’s the thought that counts, though! I am enjoying the interface quite a bit though — everything is clean, elegant, and intuitive. I’m not a big fan of skeuomorphism in general, but I do like how it’s implemented here in Scraps. I suppose because it’s called “scraps” and when you are jotting down a scrap, it’s on a notepad with the torn off edges of the previous sheet — it’s quite fitting, actually. So kudos to the developer for finding an appropriate use of skeuomorphism. 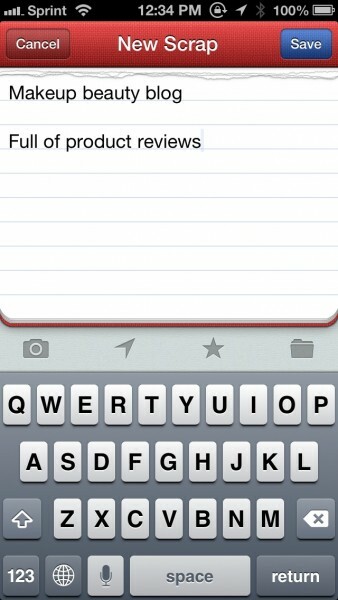 The main screen of the app will be your lists. By default, Scraps will have the Scrapbox, which is where you can view every scrap you’ve collected. Then you also have Favorites (scraps you starred), Scrapmap (to view the places where you collect scraps), and the Archive (for old scraps that you no longer need to keep active). Additionally, you can create folders for your scraps under the “Collections” section, so you can organize scraps for work, personal, or whatever else you can think of. 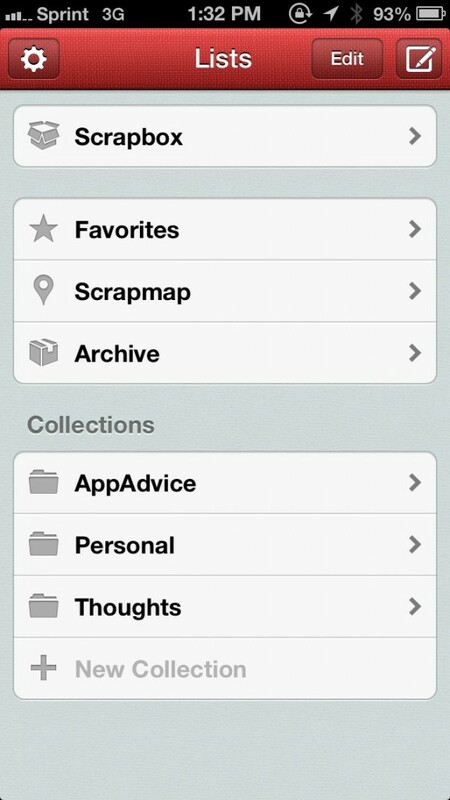 For any of these lists, you can view the scraps contained within by just tapping on them. You can also remove collections by tapping on the “Edit” button at the top, though there is no way to reorder them at the moment. You also can’t delete the default lists. Whenever the moment strikes, you will want to record your thoughts. 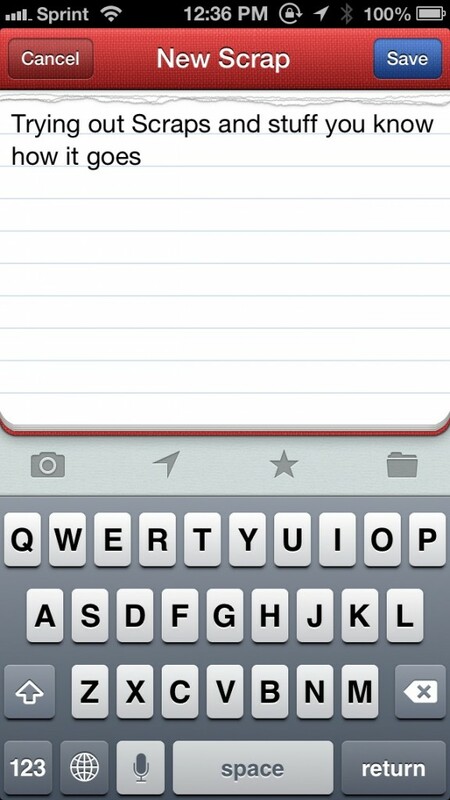 To do this in Scraps, you’ll have to tap on the Compose button in the top right corner. This brings up a mini lined notepad-like interface (complete with the torn sheet of paper at the top), and you can begin typing right away. There’s no limit to how long a scrap can be, so let your imagine run wild! 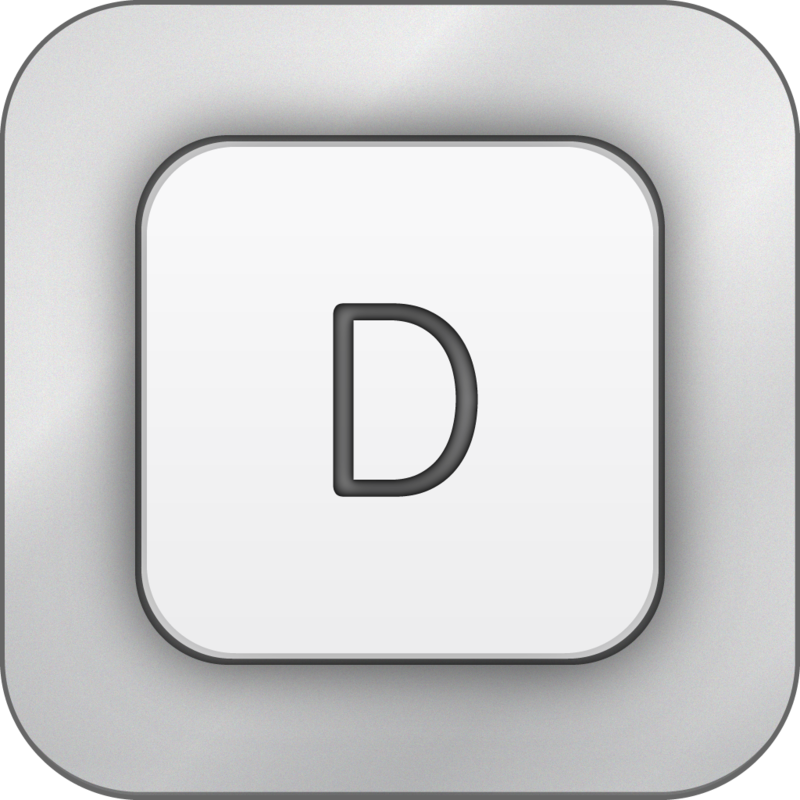 Now, you may think that this app is just another Drafts (and similar apps) copy, but it sets itself apart in various ways. First, you can also attach photos to a scrap by either importing from the Photo Library or snapping a new picture, or you can just slap on the latest photo you have. 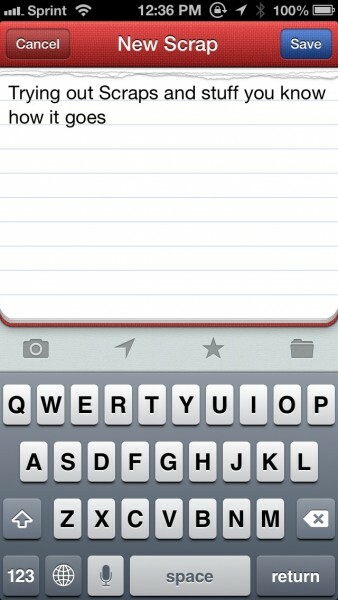 You can also attach a location to your note by tapping on the geolocation arrow. Star your scrap for easier access in the Favorites list, and you can manage what collections the fragment should go in. Settings will contain an option for photos (small, default, or original sizes) and whether or not to save the original photos (if you snap new images). 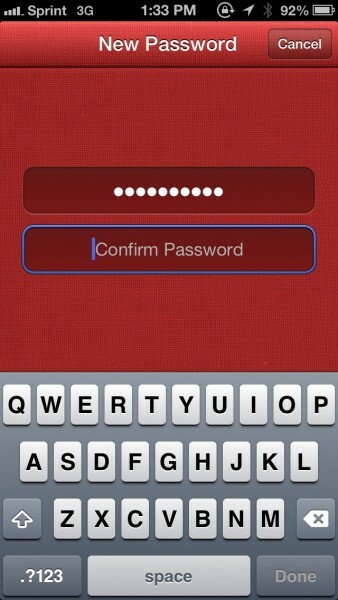 You can even set up a password lock for the app when you want to protect some top secret ideas. 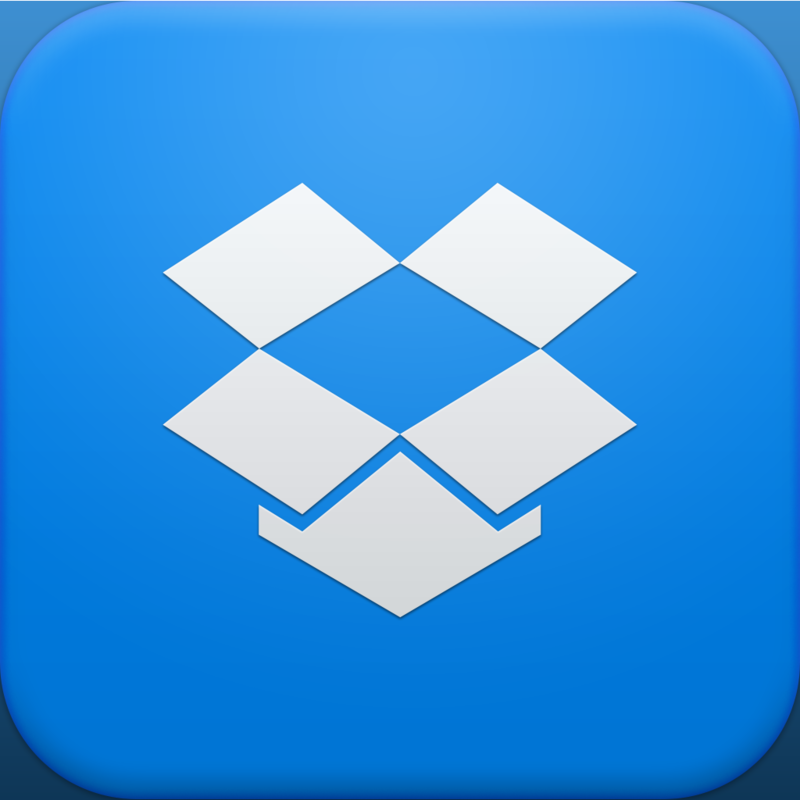 This is a pretty handy little app, but the biggest letdown to me was the fact that there is no syncing or backup option, either through Dropbox or iCloud. 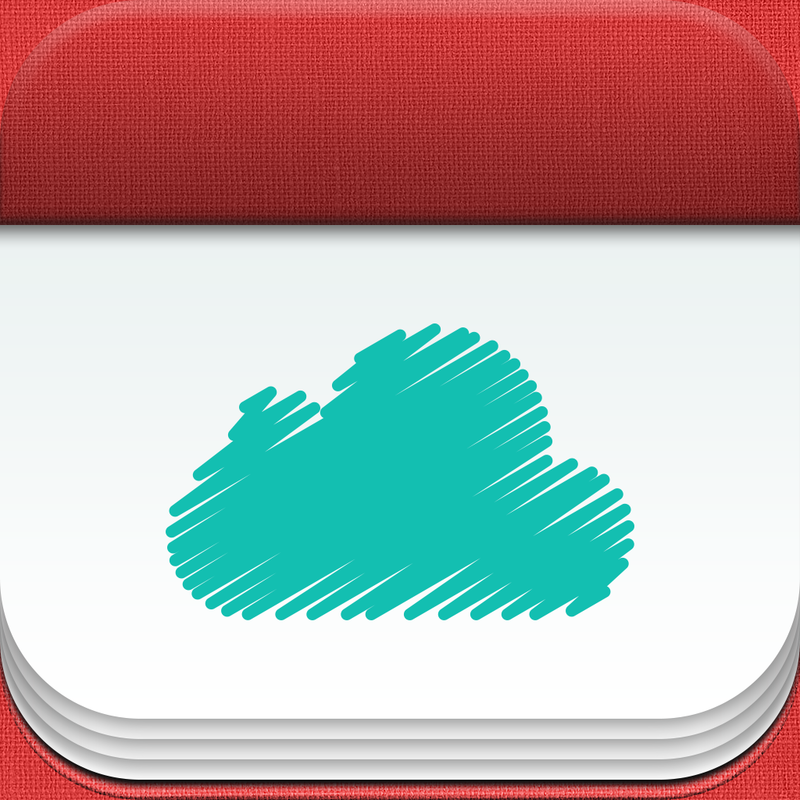 Until that is implemented, this app will be a perfect way to collect and organize those random thoughts and ideas before they escape. 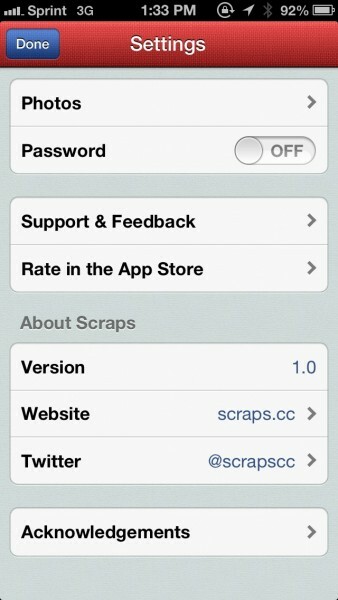 I still recommend keeping an eye on Scraps for iPhone and having it on your watch list, though. Of course, if you don’t have a problem with the lack of backup or syncing, you can grab Scraps for iPhone in the App Store for $0.99.